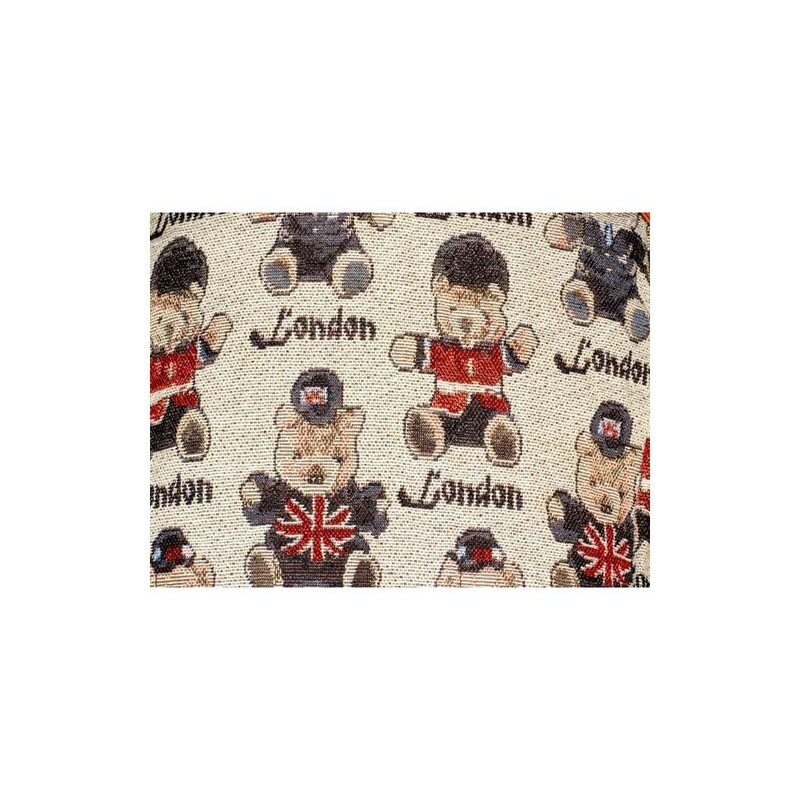 The London flag is an icon in Europe, it is one of the most important capitals of the European Union and it is also fashionable. It is very common to see many objects with the English flag. 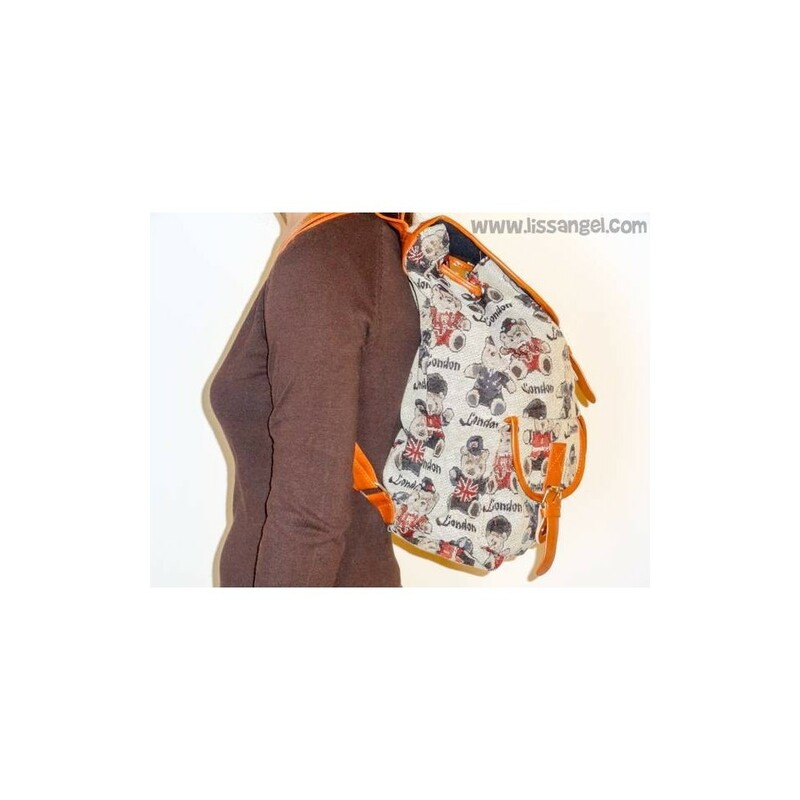 If you are looking for a big, original, fun and London backpack, you can not miss this model. 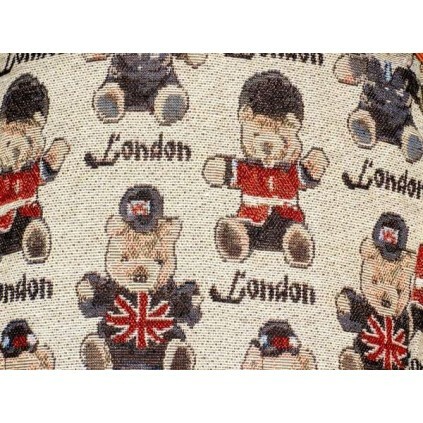 It is made of soft fabric with a very beautiful print of teddy bears dressed as English guards. 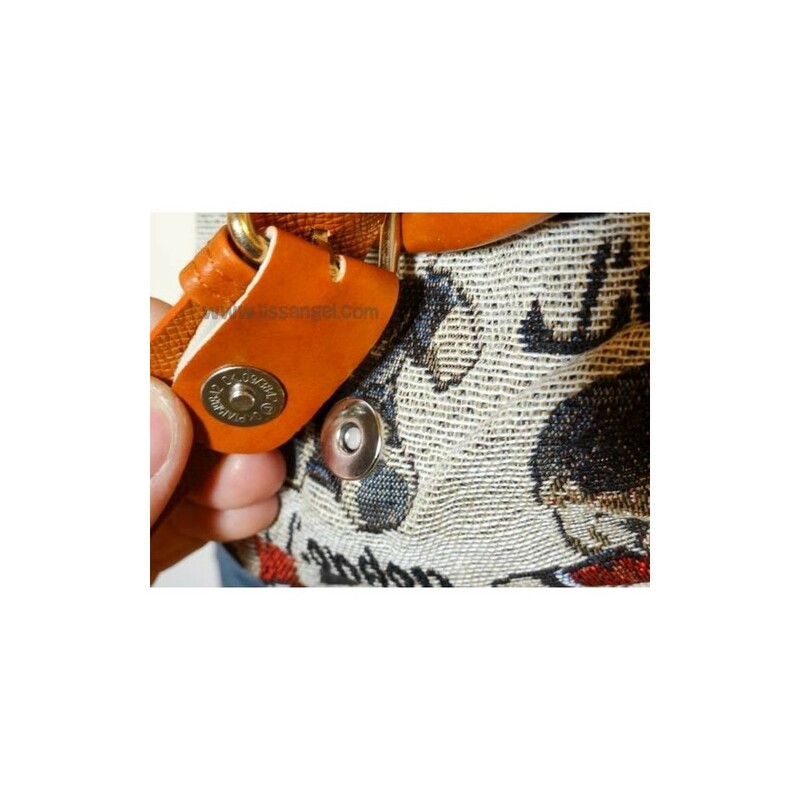 The straps and hardware are made of brown synthetic leather. 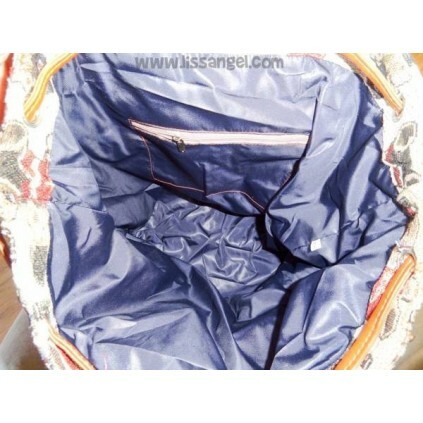 It has two outer pockets that are closed with a magnet. 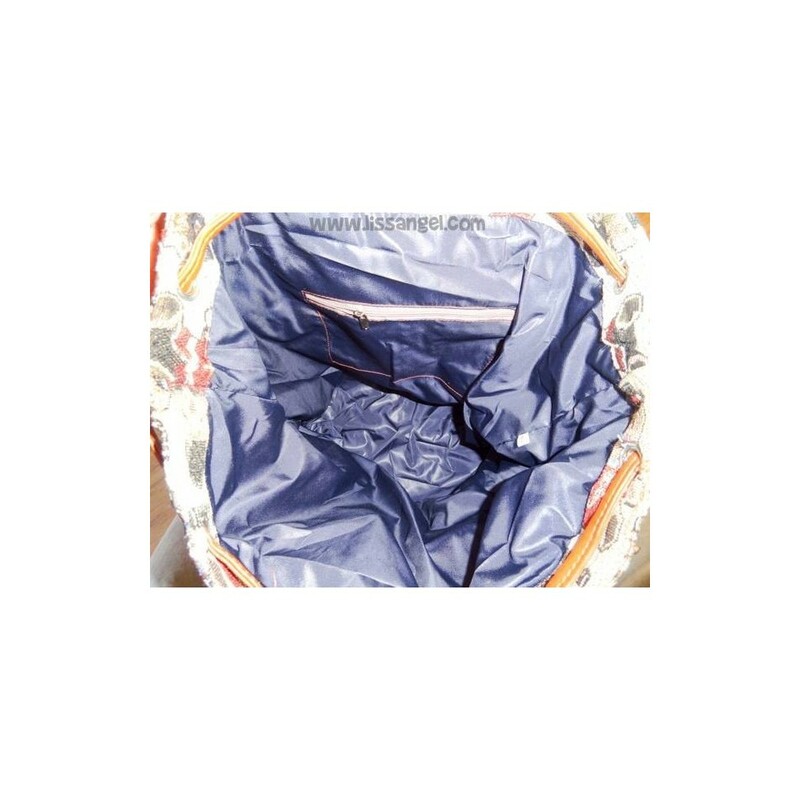 Inside, you'll find a lot of of space to store just about anything, and a zippered pocket. "Cute" concept in its purest form when you see these erasers in the shape of alpacas. A kawaii set of three original beautiful stationery erasers. Who does not like alpacas? Do you need some energy? Or maybe you're afraid of the syringes? Anyway these original syringe-shaped pens will help you overcome your fears :) Filled with genuine fluid and four colors to choose from. This IWAKO eraser is ideal for children! It is shaped like a fire truck, it is a puzzle, it can be disassembled, and besides, it is a truck 100% usable to play, the wheels are not eraser! Crafts and stationery joints with these original hand-carved wood pens. Two models to choose from, a fun rabbit or a clever fox. Which one do you choose? How much funny can be a pen? We are surprised every day! Pens with a fun and crazy owl on one end, it moves as you type, can make you spend very funny moments. For those cactus lovers, this beautiful stationery pack with a cactus-shaped eraser and a pot-shaped pencil sharpener is the perfect pack. Choose between four models depending on the number indicated in the photos. Funny poos are a success all over the Internet and they were not going to be less here. We present these mechanical pencils with funny kawaii shits. Choose your favorite color and... write!